An expensive marketing tool, that communicates businesses information and entertainment, at the same time. If you belong to businesses such as clothing line, a media company, current affairs or political industry, or a designer, publishing your magazine will help you to create loyalty in the minds of customers. 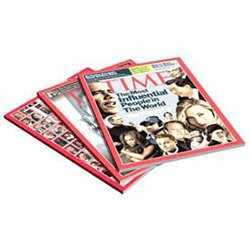 Magazines enable you to share important news, encouraging or success stories and classy images. 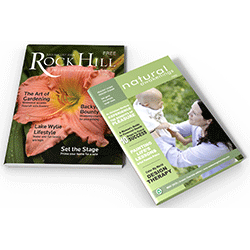 Stickers printing press supports their customers to print supreme quality of magazines, with vibrant colors, and appealing images. We occupy a workforce enriched with knowledge, skills, empathy and modern equipment to bring the desired printing project into exact reality. 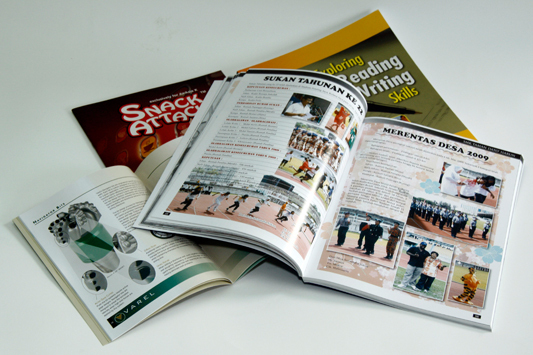 We specialize in printing both full colored and simple magazines. 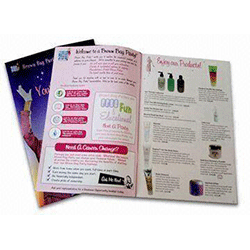 You can consult with our designer or bring designed one for printing. Moreover, ask us any question you want related to project, rates, time and quality, we promise to ensure every query, without any doubts.